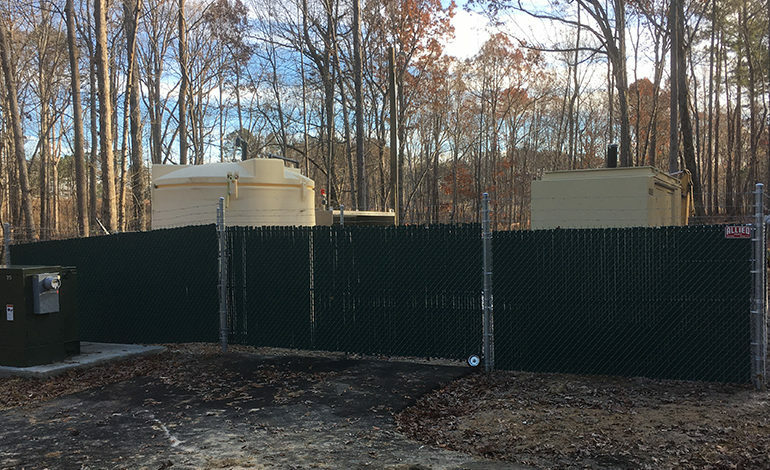 McAdams was tasked with determining an economical solution to providing sanitary sewer collection and conveyance from the proposed Middleton residential development to the Town of Apex sewer system. The existing Town of Apex sewer system is near capacity. Therefore, a creative solution was desired to minimize utility infrastructure costs associated with upsizing pipelines. McAdams determined that a portion of the Middleton site would require a pump station. Through analysis of the existing system, McAdams determined that an existing pump station could be eliminated with the construction of this one. 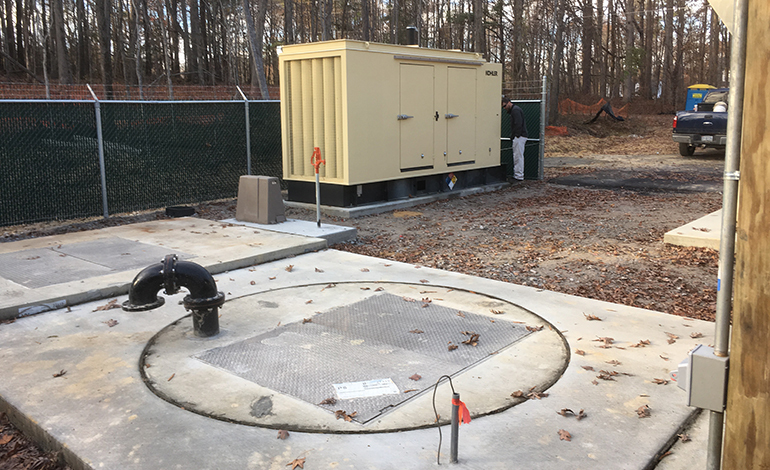 Additionally, McAdams determined that the existing school pump station is oversized, and by “right-sizing” the proposed pump station, the existing Apex sewer system will not require any downstream sewer improvements. McAdams provided design and permitting services associated with the gravity sewer, pump station, and force main, and is currently providing construction administration and inspection services.